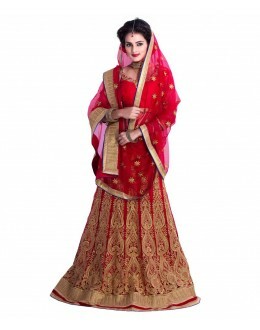 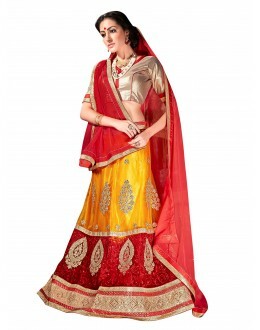 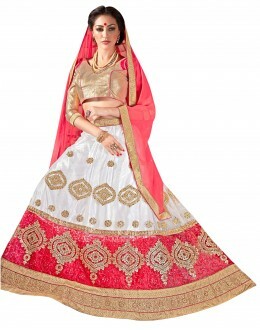 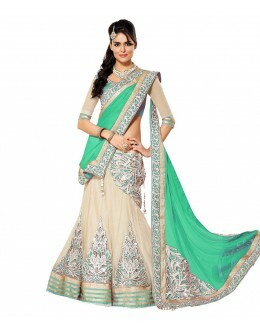 PRODUCT DETAILS : Style : Semi-Stitched Wedding Wear Lehenga C.. 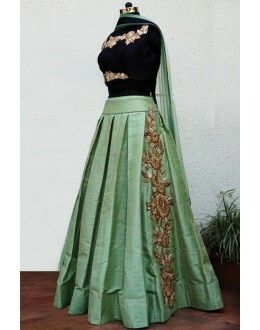 PRODUCT DETAILS : Style : Semi Stitched Party Wear / Wedding Wear Lehenga Choli&nb..
Top :- Banglori Silk With Embroidery(Unstitched) (Length:2. 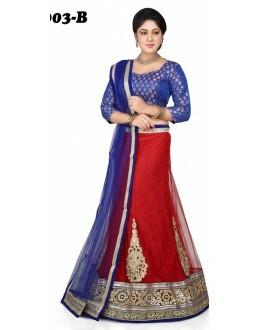 3 mtr,) Bottom :-Santoon &nbs..
Top :- Net With Embroidery, Lace Work(Semi Stitched) (40") (Length:47",) Bottom :-Rassal Net (.. 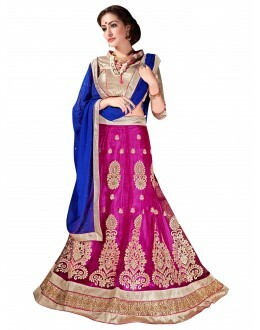 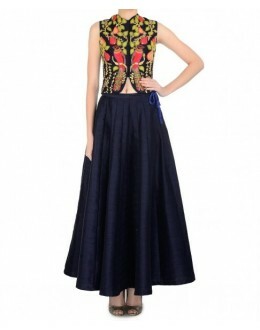 PRODUCT DETAILS : Style : Semi Stitched Party Wear / Wedding Wear Lehenga Cho.. 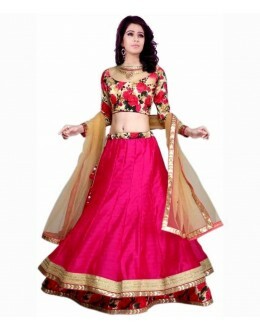 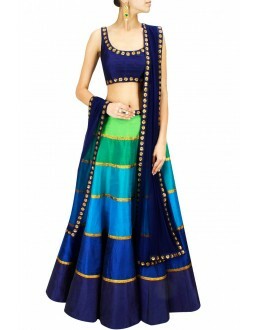 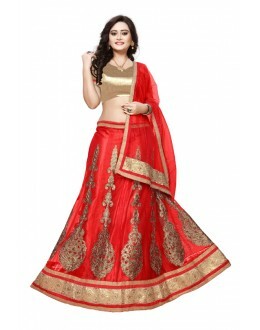 PRODUCT DETAILS : Style : Semi Stitched DesignerLehenga Choli Default Siz.. 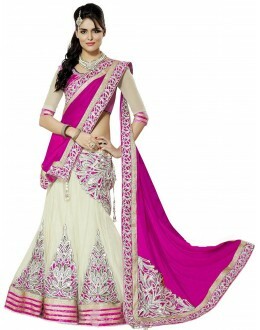 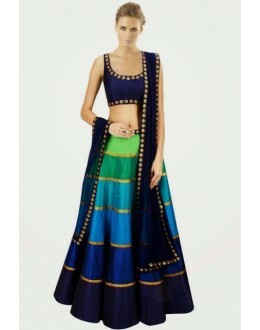 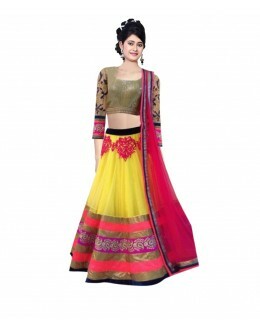 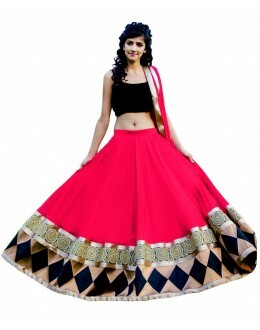 PRODUCT DETAILS : Style : Semi Stitched DesignerLehenga Choli Default Size : X.. 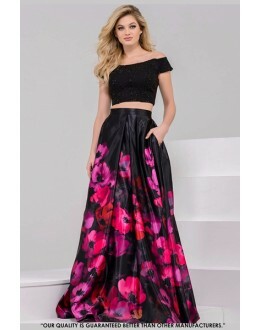 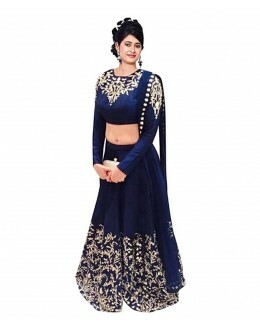 PRODUCT DETAILS : Style : Semi Stitched Sequins Work Lehenga Choli Default Size :&n..
Get Chic and Charming look at your upcoming get to gather and get unmatched attention. 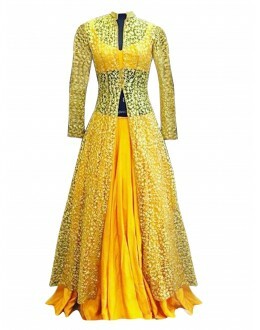 Wear this Ado.. 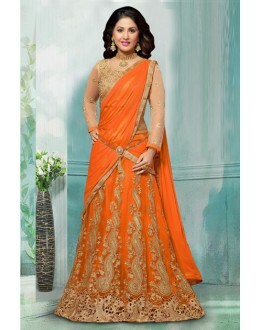 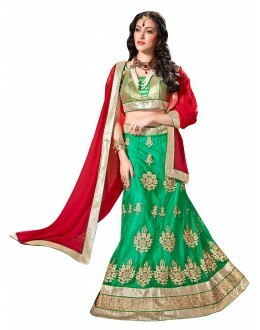 PRODUCT DETAILS : Style : Semi Stitched Net Lehenga Choli Default Size : XL .. 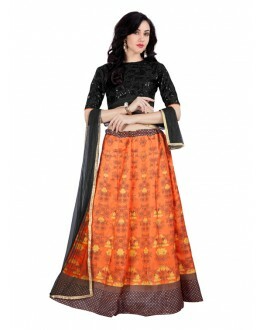 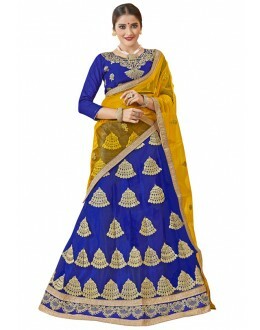 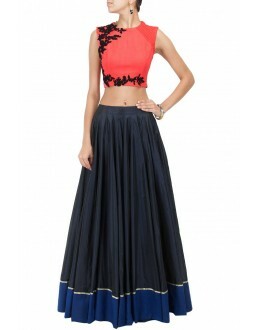 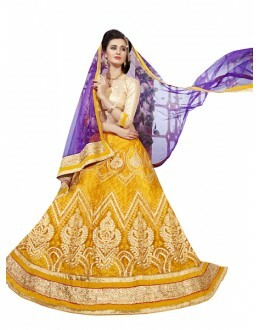 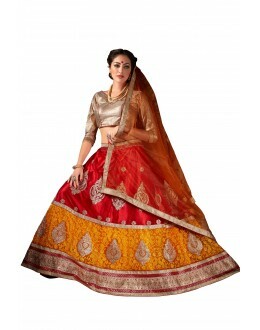 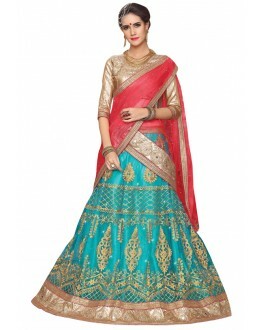 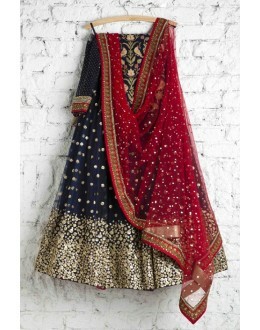 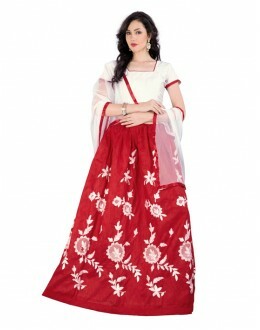 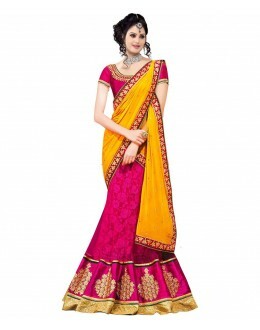 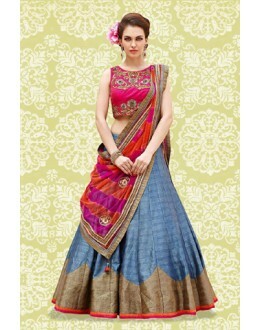 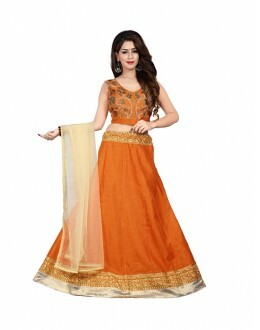 PRODUCT DESCRIPTION : Lehenga- (Semistitched) Bhagalpuri Print, lace work. 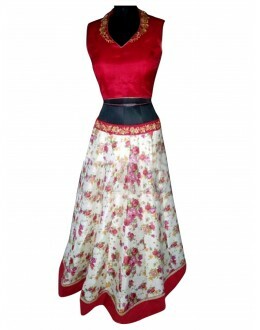 Blouse Unsti.. 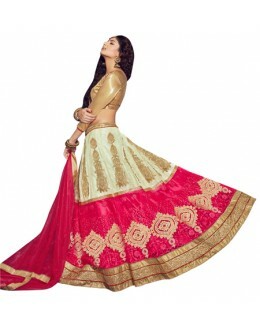 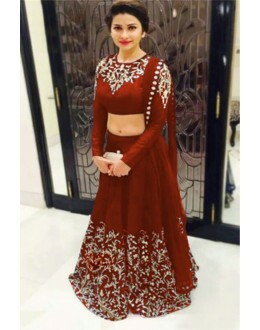 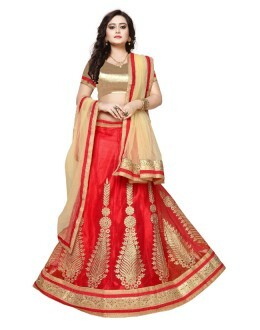 PRODUCT DETAILS : Style : Semi Stitched Designer Georgette Lehenga Choli Default Si..
Red and cream color rasal net fabric lehenga choli & Dhupion fabric blou.. 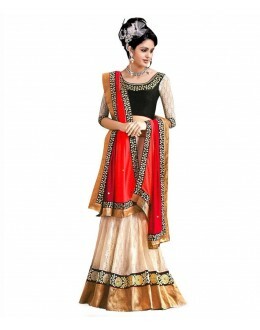 PRODUCT DETAILS : Style : Semi Stitched Designer Festive Wear Lehenga Choli Default.. 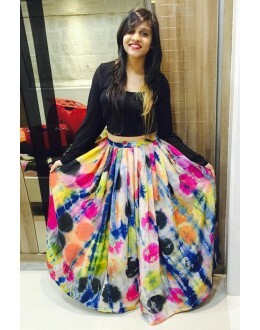 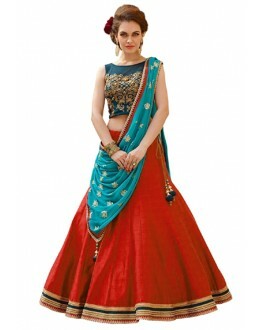 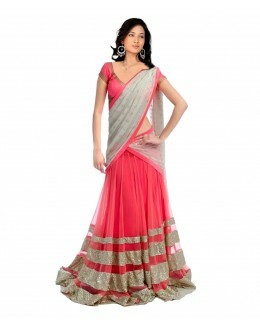 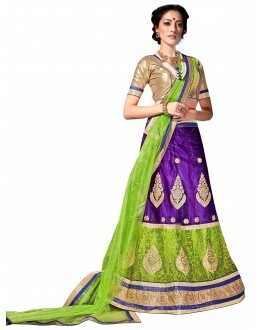 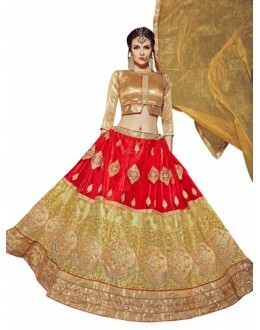 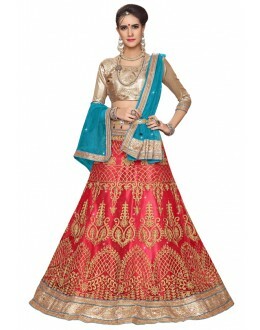 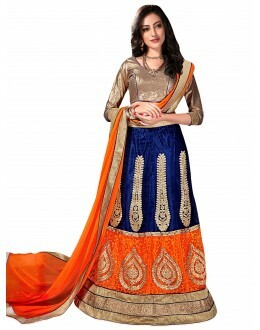 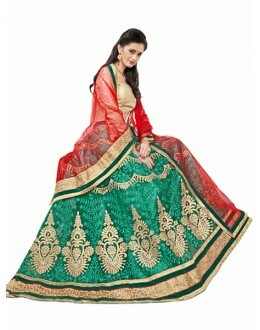 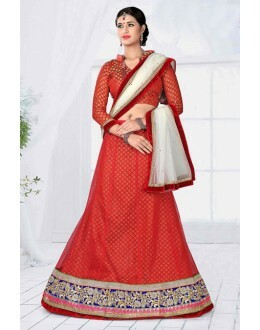 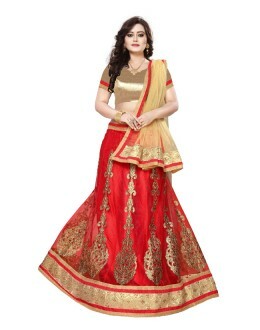 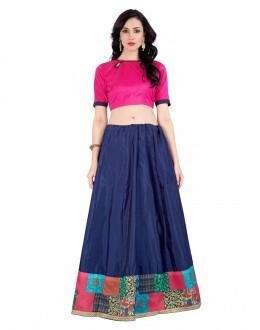 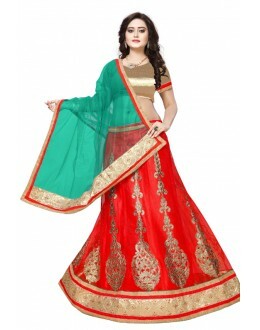 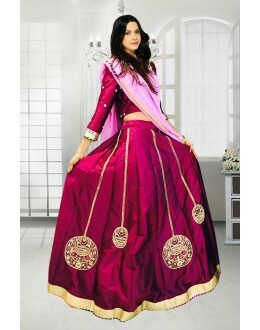 Product Details: Stitching Details: Default Size : XL Lehenga Length : 6.30 m .. 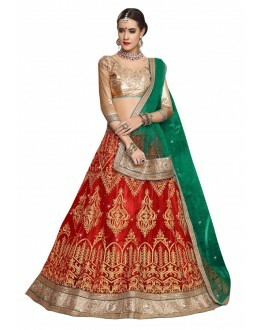 PRODUCT DETAILS : Style : Semi Stitched Designer Lehenga Choli / Wedding Wear Lehe.. 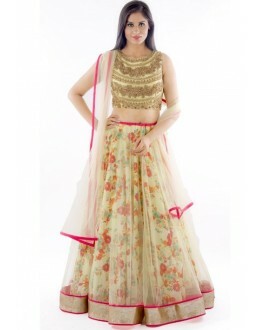 PRODUCT DETAILS : Style : Semi Stitched Georgette Lehenga Choli Default Size : ..
Be the style icon of your circle by adding this beautiful dress to your look. 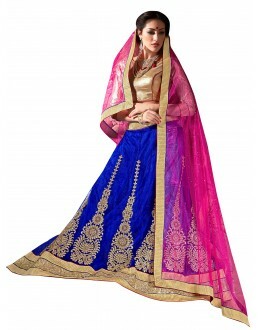 Blue Color Raw Silk sa.. 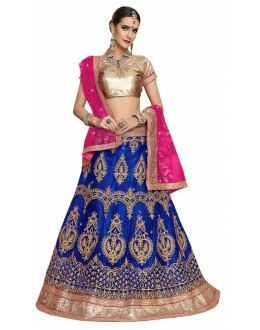 PRODUCT DETAILS : Style : Semi Stitched Designer Lehenga Choli.. 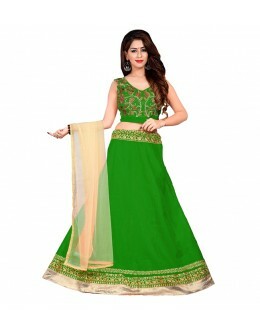 PRODUCT DETAILS : Style : Semi-Stitched Party Wear / Wedding Wear Lehenga Choli ..
Top :- Georgette With Embroidery(Semi Stitched) (Length:,) Bottom :-Net Dupatta :- Chif..
Top :- Georgette With Embroidery (Semi Stitched) Bottom :-Net Dupatta :- Chiffon (Acces..
Mark your presence with your mesmerizing look by styling with this marvlos salwar suit. 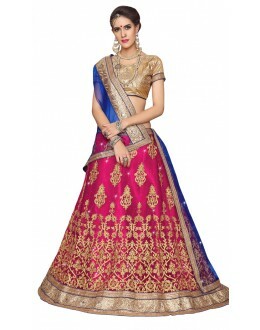 Beautiful Se.. 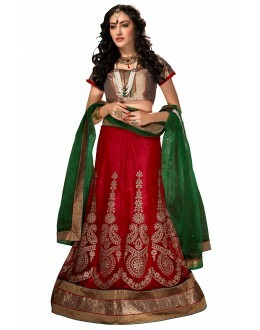 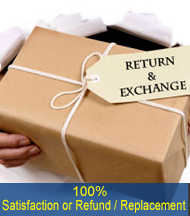 PRODUCT DETAILS : Style :Semi-stiched Party Wear / Wedding Wear Lehenga Choli .. 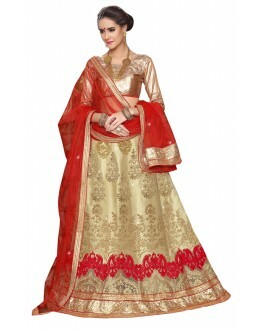 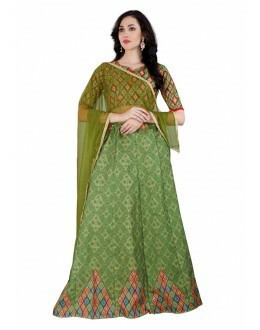 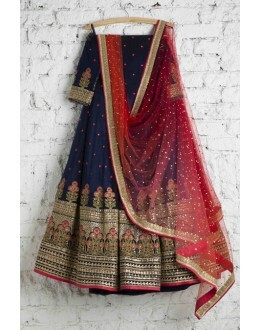 PRODUCT DETAILS : Style : Semi Stitched Designer Wedding Wear ..